Classic deep, rich, earthy flavors of the Black Truffle, the perfect flavor-enhancing addition to stocks, oils, butters, and all types of cuisine. The same savory character of the Classic Black Truffle, with a perfectly balanced hint of smoky flavor. 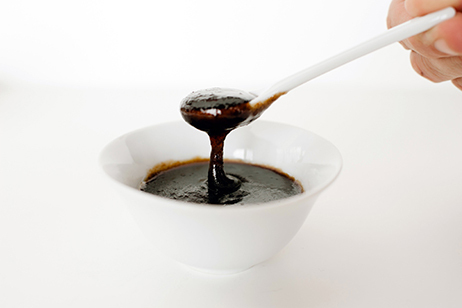 Add to any dish, stock, butter, and oil to create a deliciously smoky, earthy element. Winner of the 2016 Research Chefs of America CULINOLOGY Expo INNOVATION AWARD! Black Boar Truffle presents the Ultimate Umami flavor in our TRUmami products. Masterfully pairing the flavor enhancing heavyweights of Black Perigord Truffle with Soy Sauce and Tamari. Umami multiplied. An unrivaled 5th taste sensation. 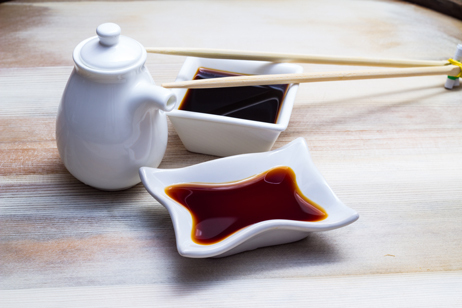 Taking Soy Sauce and Tamari to the next level! The mission of Black Boar Truffle LLC is to bring the highest quality truffle products to the culinary world at affordable prices. Having achieved this with the BBT’s award winning Truffle Powders and TRUmami, our Black Truffle Soy Sauce, Black Boar Truffle offers TRUvocado, our proprietary line of Truffle Oil. Our Truffle Oils are designed for the manufacturer, professional chef, and home food enthusiast alike. 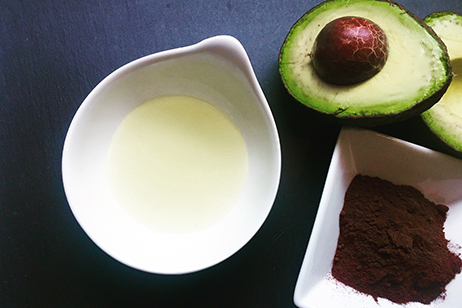 We have chosen Avocado Oil* as the base for BBT’s flagship truffle oil, TRUvocado, because of its many health properties, high smoke point and mild flavor, allowing the truffle to bloom to it’s full height. Our premium quality and cost-effective Truffle oils are meticulously crafted in small batches to provide the perfect truffle taste and aroma enhancement to your favorite culinary creations. The age old pairing of salt and truffles rises to new heights with Black Boar Truffle’s Sel Gris et Truffe Noir. 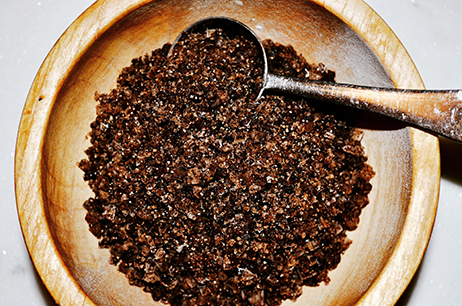 We combine the finest fleur de sel from Celtic Sea Salt® with Black Boar’s proprietary 100 percent Black Perigord truffle powder to give you true truffle benefits and taste, not just the essence. Black Boar Truffle’s Sel Gris et Truffe Noir gives professional and home chefs alike the to ability to deepen, enrich, and draw out both the bold and subtle flavors of their favorite dishes. Meat, eggs, vegetables, rice, risottos, pastas, soups and more benefit from the addition of this complex, earthy, and savory salt. Our concentrated mushroom stock features the classic deep, rich, earthy goodness of pure Black Winter Truffle. 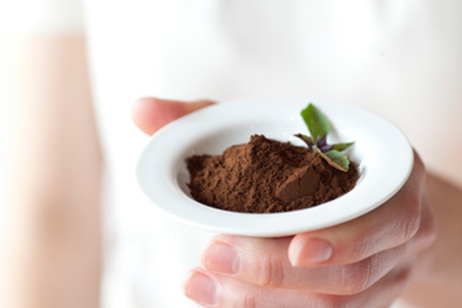 Meticulously crafted in small batches, Black Boar’s proprietary, organic Black Perigord Truffle Powder is the heart and soul of this flavor-enhancing foundation for soups, broths, stews, gravies, roux, risottos, sauces, and bases. It’s easy to create your own classic dishes using just a spoonful of this rich, robust concentrate.